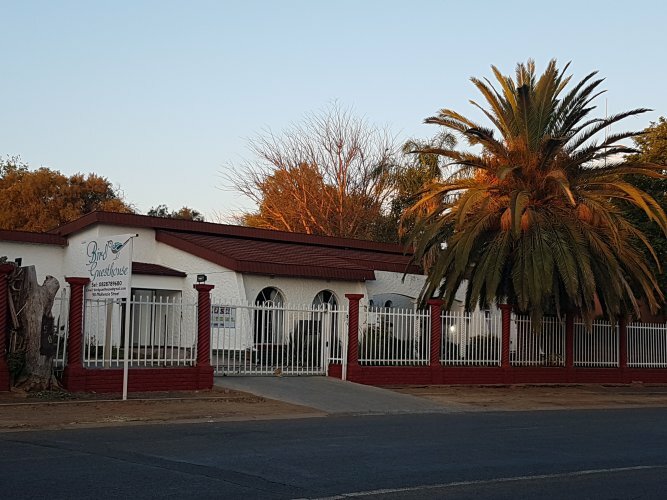 Bird Guesthouse is situated on the main route from Gauteng via Upintong to Namibia. 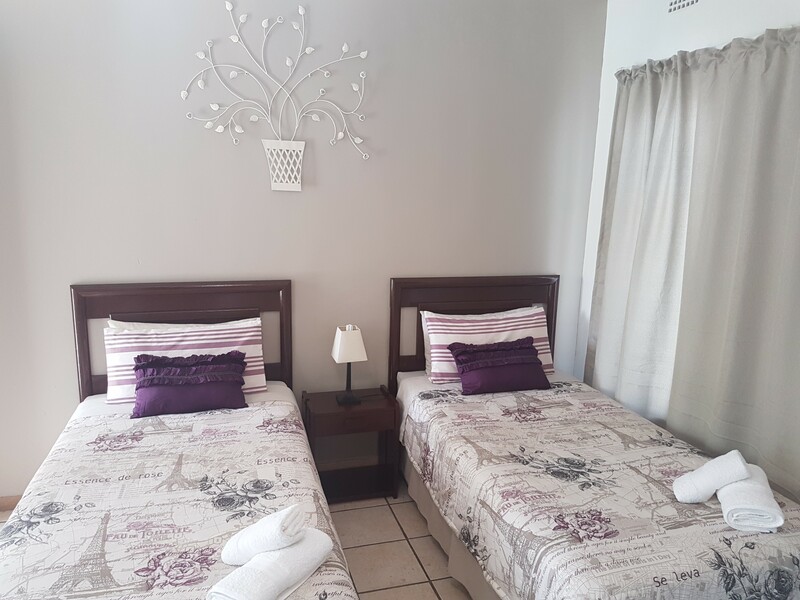 We offer 5 very comfortable double rooms inside a large house and 6 double rooms around the parking area all with complimentary tea, coffee and rusks. All our rooms are fitted with a TV. 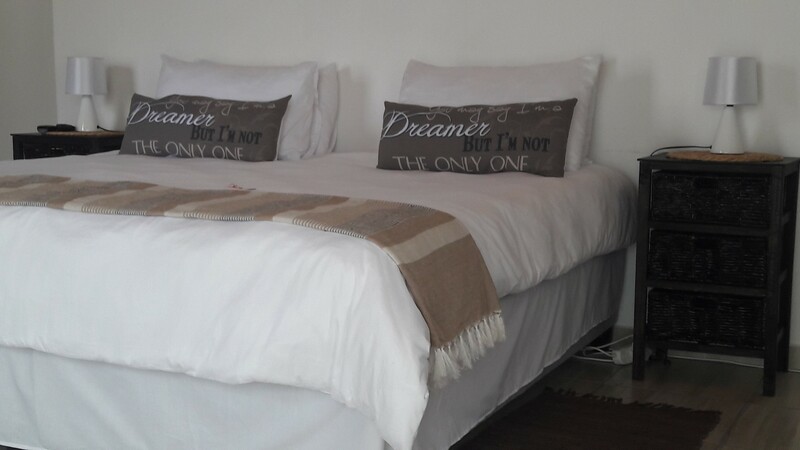 Please note all rooms have en-suite bathrooms with either a bath or shower. Most rooms are wheelchair friendly. 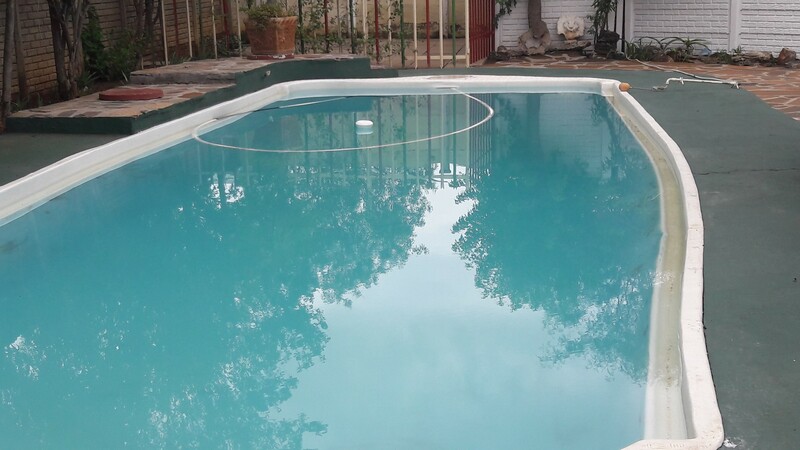 We have a swimming pool with braai facilities and space available for caravans and trailers. 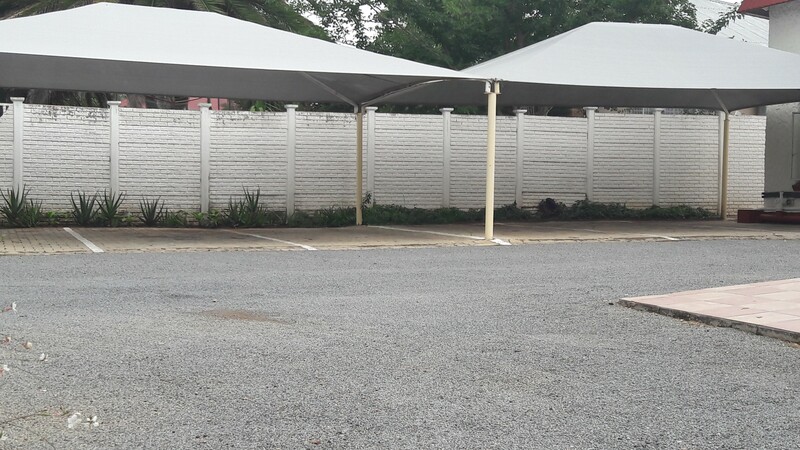 We are within walking distance from our shopping centres and restaurants.